NOTE: This feature no longer updates. 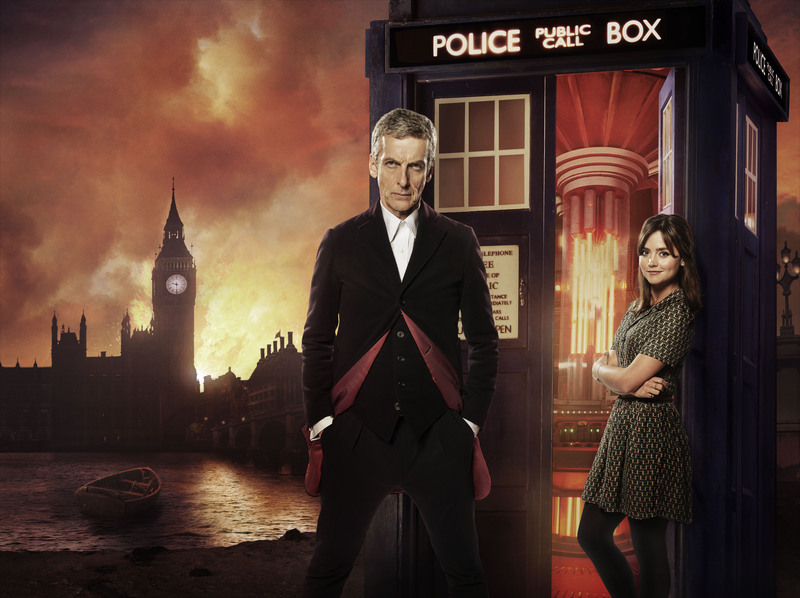 Once a fortnight, I’ll review a new pair of Doctor Who episodes from Series 8. Also, please forgive the I-really-bent-over-backwards-to-make-the-name-fit-the-TARDIS-acronym nature of this review series.